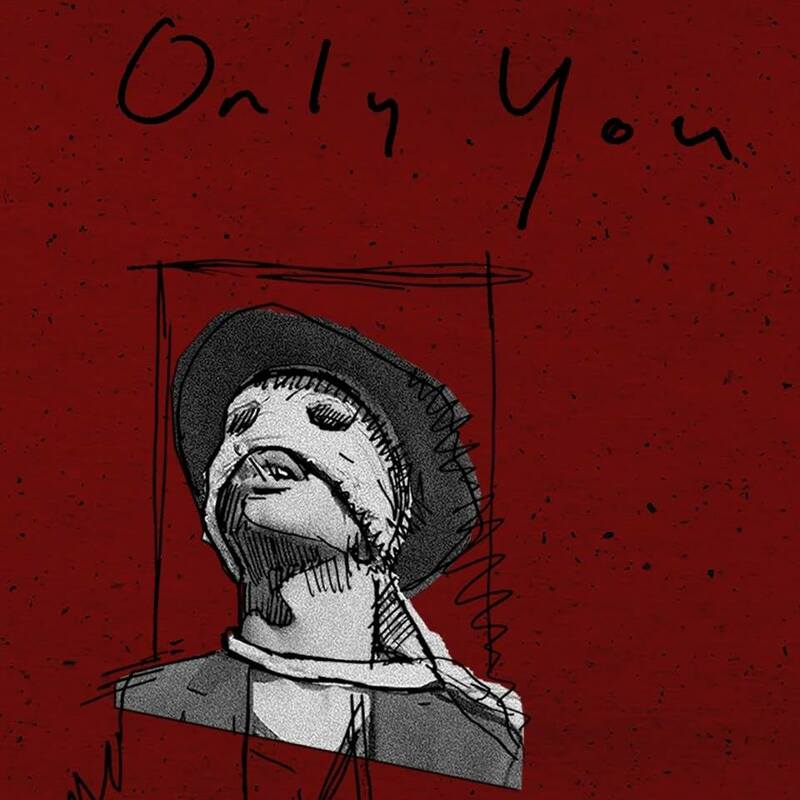 Returning with his new single today, Jimi Charles Moody opens up his heart as he shares the deeply personal and incredibly honest Only You. Centred around its simplistic piano and subtle bass-guitar line, the track delves in to its soulful roots as we get a story of unrequited love and loss as Moody's aching vocals leave us in a head spin. “I originally wrote Only You as a song for someone else, but the moment I finished it I knew it was too personal to give away.” says Jimi Charles Moody, “I hope the "You" in question hears this, so they know how much they did and still do mean to me.”. Take a listen for yourselves below.